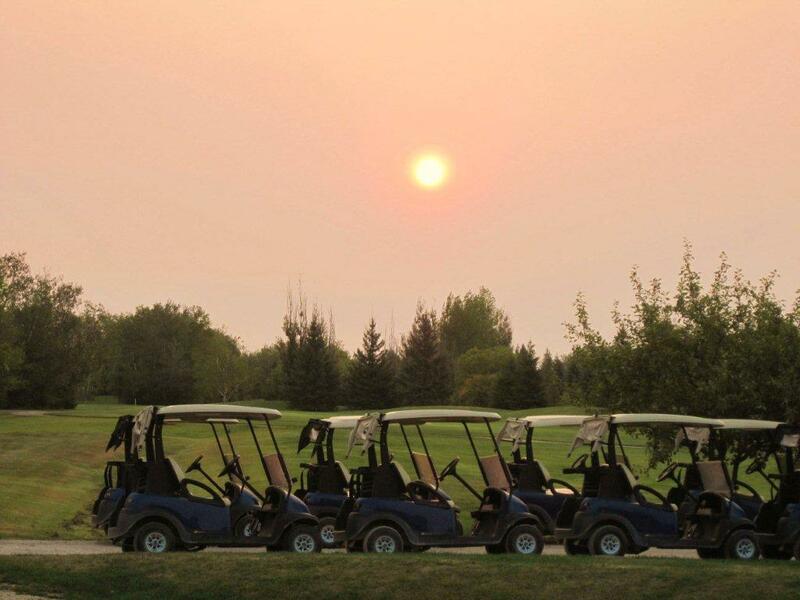 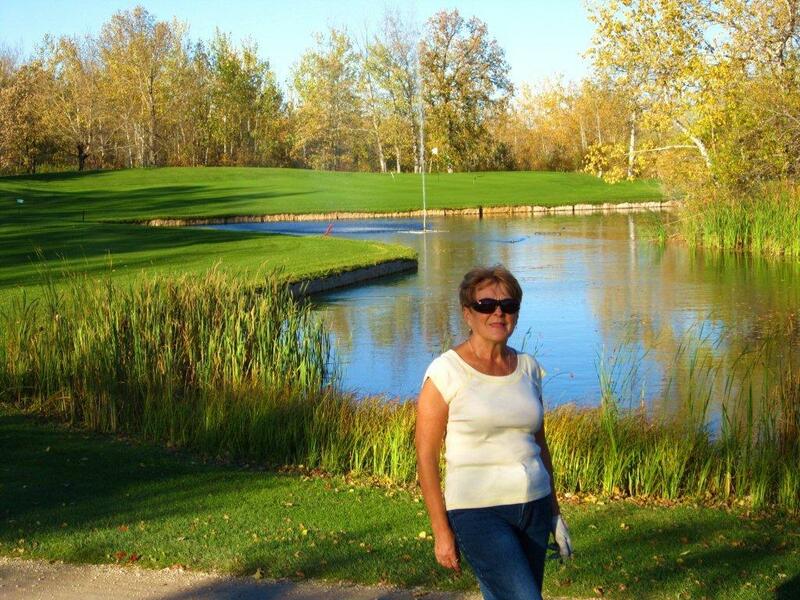 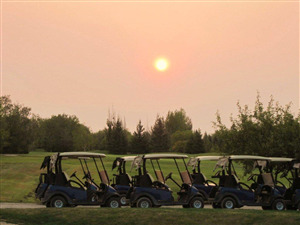 Teulon Golf and Country Club is an 18 hole championship golf course known for its lush and generous fairways that will welcome your tee shots, as well as its fast manicured greens. 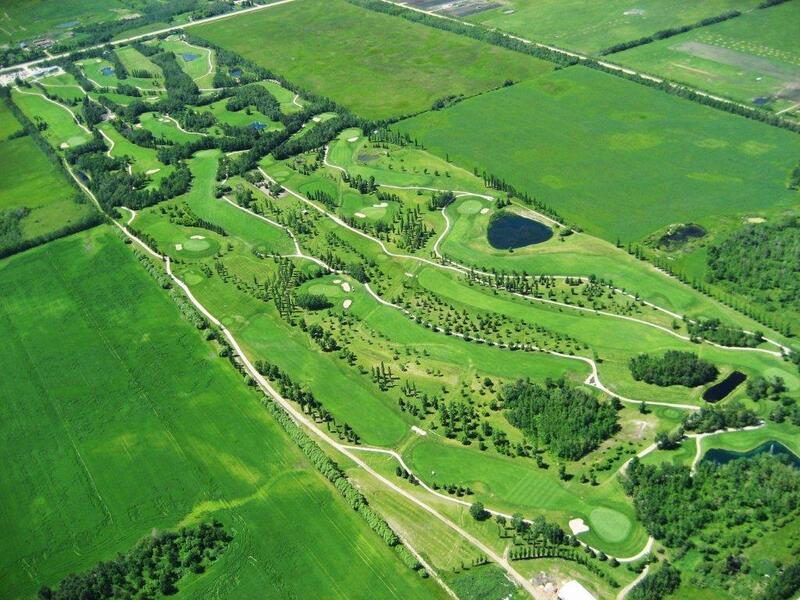 Our challenging layout provides a fun and fair challenge for golfers of all levels. 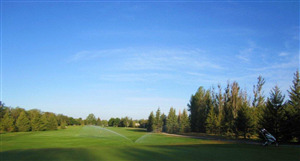 Visit the club website for more information. 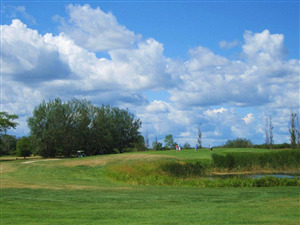 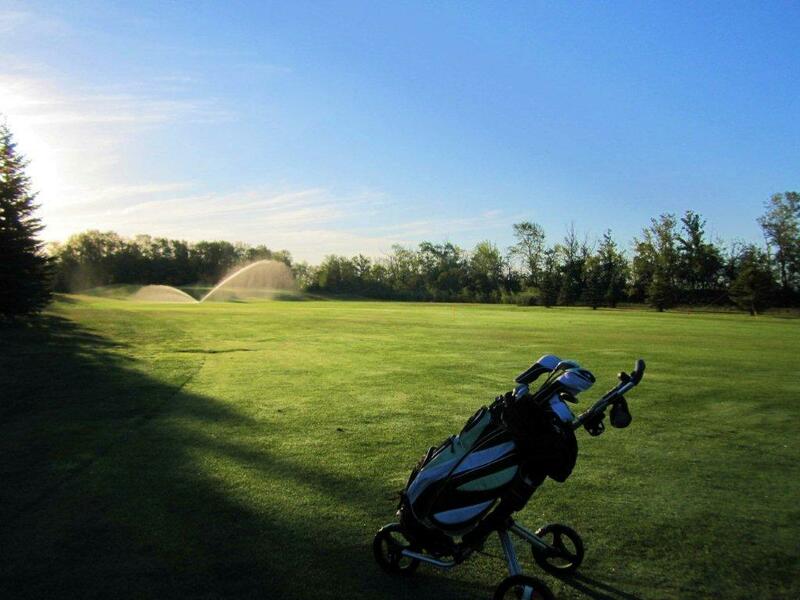 Bel Acres Golf & Country Club offers a 18 hole championship golf course that golfers of all levels can enjoy. 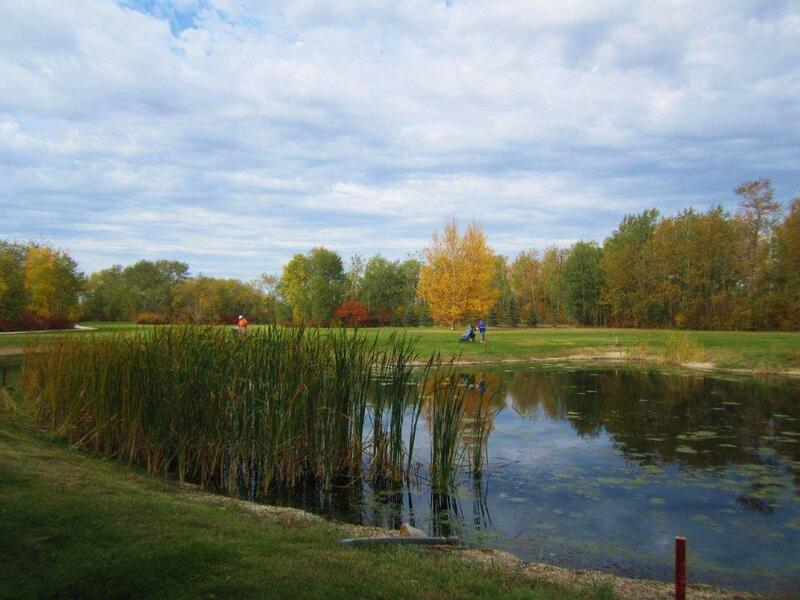 Stretching from 5943 yards all the way to 6947 yards, Bel Acres Golf Course offers a traditional, tree lined layout that, while challenging for the better player, also remains very playable for the recreational golfer.